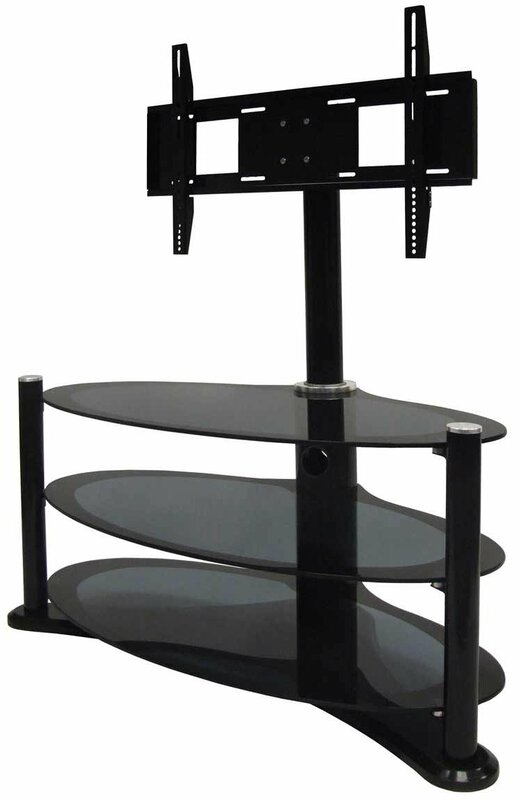 Cantilever Bracket for the ZIN371448/BKI for TVs up to 37"
Transform your ZIN371448 TV Stand into a cantilever with the bracket accessory! 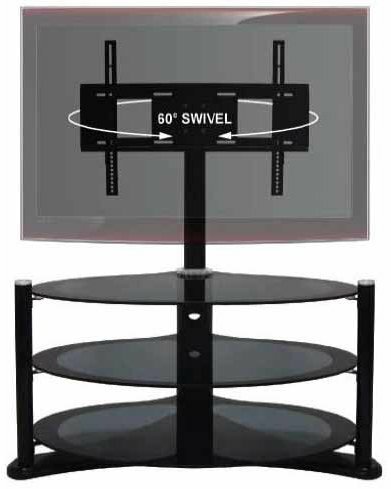 It's just what your new flat screen has been waiting for! 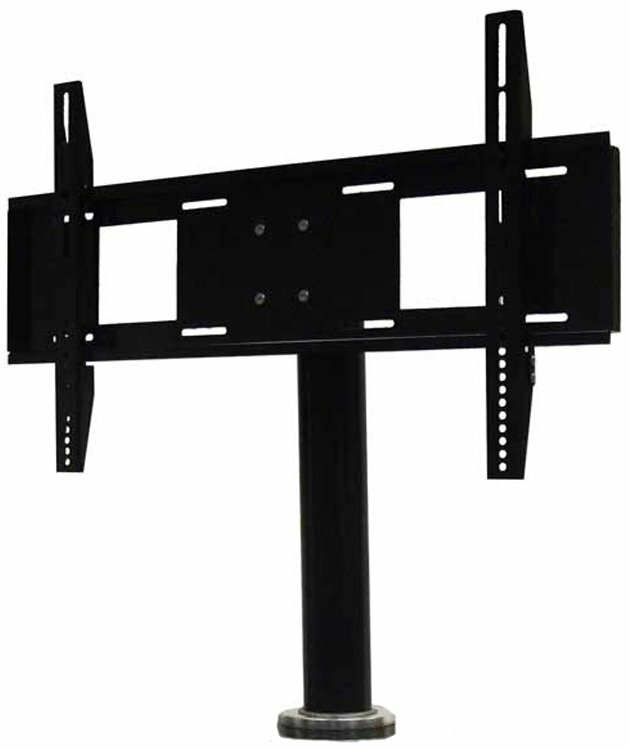 Support TVs up to 37"